Looking for a new job in the new year? Need help polishing that resume? 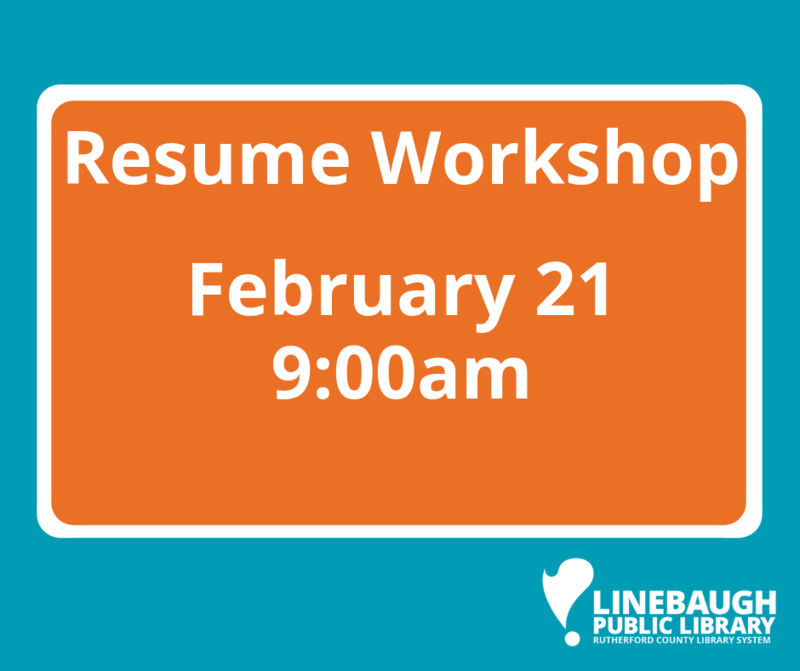 Come learn how to make your resume stand out in this hour long class.